1. We are committed to generating returns for our investors. So, the businesses we choose to raise funding are ones we believe have the strongest chance of achieving high-growth and/or high-profit. These will ultimately have the best chance of producing returns for investors. 2. We are also committed to working on ‘impact’ businesses. Our investment committee evaluates businesses according to criteria developed by the UN, known as 'Sustainable Development Goals') (SDGs). It is these businesses which we believe will produce positive and lasting change in the world and allow our investors to invest in impact. 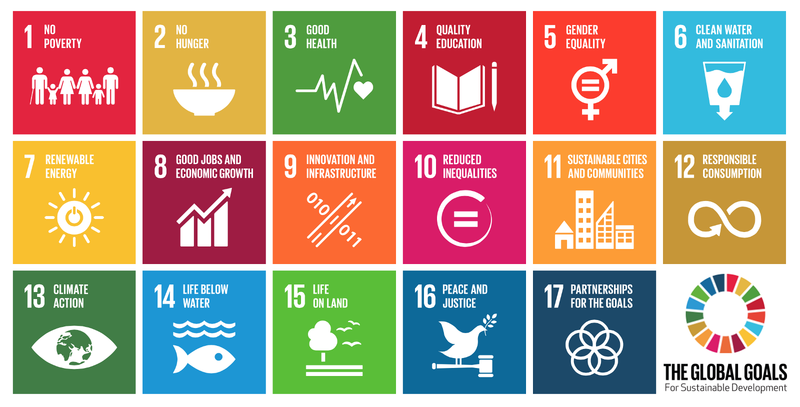 What are the UN’s Sustainable Development Goal (SDGs)?